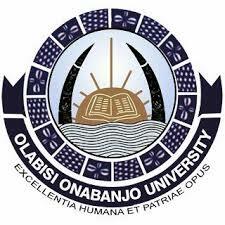 The management of the Olabisi Onabanjo University (OOU), Ago Iwoye, Ogun State, has announced the release of the admission list for the 2018/2019 academic session. Candidates that participated in the post UTME screening exercise and applied for the Direct Entry can now check their admission status online. How to Check OOU Admission List Online. Read Also: OOU Acceptance Fee Amount and Payment Procedure 2018/2019. Congratulations to all the candidates that made it to OOU admission list.